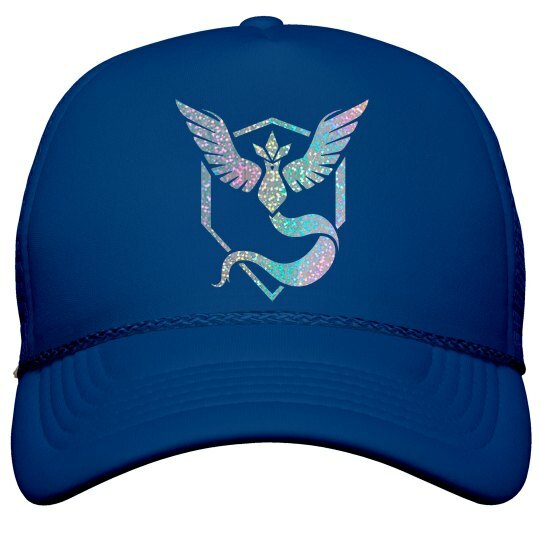 It's time to show the world where your loyalty lies - team Mystic! Suit up in this trendy, metallic snapback trucker hat. Snag one for each of your BFFs too, and show off your serious gaming skills.